Puzzled about gift giving this season? Tired of gifts relegated to the bottom of the drawer only to be seen when laundry has been put off and the clean clothes choices are lean? Let’s make this year’s gift one that is remembered with fondness regularly throughout the year or even longer. Vail Valley Anglers has a unique collection of high-end fly-fishing gear. All items are sure to become cherished accessories in any angler’s collection. The easiest way to get the ideas rolling is to peruse the multitude of fly fishing gear and related items in the comfort of home using this website. Any questions about products can quickly and easily be answered using the “Chat” function on the Vail Valley Angler’s web page to immediately speak with a knowledgeable representative who can guide you through your selection process. Vail Valley Anglers deals with only the best of the best when it comes to the fly fishing industry. The choices we have made concerning product selection for our shop were made after hours spent in the field, climbing our mountains and floating our rivers in the hands of the guides who know best. Rest assured knowing the items you choose as gifts will deliver a lifetime of performance. At the forefront of the Angler’s Gift Guide are fly rods (everyone’s favorite and number one gift to give) then moving on to a few apparel choices and finishing with packs and bags. This Angler’s Gift Guide is merely the surface of a very deep lake of fly fishing product choices you can make. Vail Valley Anglers’ website is designed to help you navigate your way through those decisions. 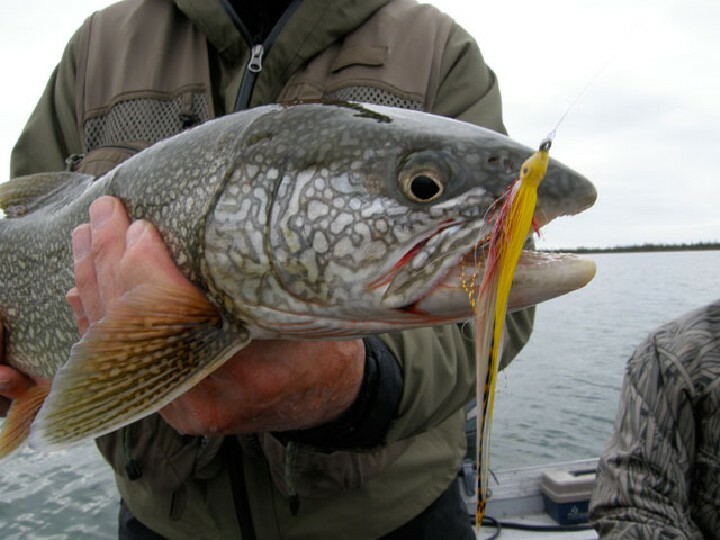 Fly Rods: The best choice for your angling gift giving is undoubtedly a new fly rod. Nothing is more appreciated, used and necessary as a fly rod, so choosing one for a gift is an automatic win. Just watch the face of the recipient when they tear open the box. Topping the fly rod choices at Vail Valley Anglers is the Winston AIR fly rod. The choice of anglers everywhere who know that casting small dry flies is an art form, and these rods paint like the finest brushes around. Scott released a pleasant addition to their offerings when the Flex line of rods was introduced. Any angler would be proud to have a Scott Flex in their quiver of fly rods. Filling a niche your angler really appreciates, like small stream dry-fly fishing or big river streamer fishing, is easily accommodated with the variety of Scott Flex rods available. 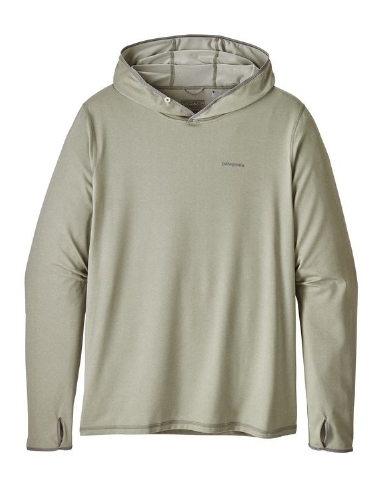 Apparel: With the onset of winter and the regularly chilling conditions that anglers put themselves through there is nothing more appreciated when you are freezing your fingers to the bone than a Sitka Primaloft Kelvin jacket. Filled with Primaloft, the Kelvin jacket is an ideal layer to insulate your core from frigid conditions. When worn as an outer layer in cold, dry conditions or under a rain jacket for toasty body warming, the Kelvin will not fail to perform when you really need it. In choosing wading boots, Simms BOAtech wading boots are a pleasure to get on or off after a long day on the river. With a twist of the BOA and quick kick these wading boots come off your foot with ease. Adjusting to customize your fit or snug them up while on the water can be done without removing your gloves. Try that with laces. Another versatile choice for the wading angler is a pair of the Korkers wading boots. Offering a multitude of sole selections to customize your boots to a variety of river or stream conditions is as easy as “buckle and click”. Packs and Bags:Patagonia has come out with their Stormfront line, a selection of waterproof bags and packs. The Stormfront Pack is assured to be a personal favorite and has the versatility to hold a fair amount of gear like large fly boxes, rain jackets and cameras. This pack will keep your items high and dry through the entire storm. The Stormfront hip and waist packs are extremely easy to use by wading anglers. Vail Valley Anglers also has a full selection of Fishpond gear, bags, and packs. This Colorado-based company has a high-quality line of products to impress any angler when given as a gift. Stocking Stuffers: If you really find yourself at the end of your time limit or utterly confused with the process, remember the ease of purchasing a Vail Valley Anglers gift card to let your angler choose their own necessities. As a sure-fire win or a last minute stocking stuffer, gift cards are always appreciated. Fly boxes, leaders or tippet, and flies are all consumable items in the fly fishing world and are always appreciated. 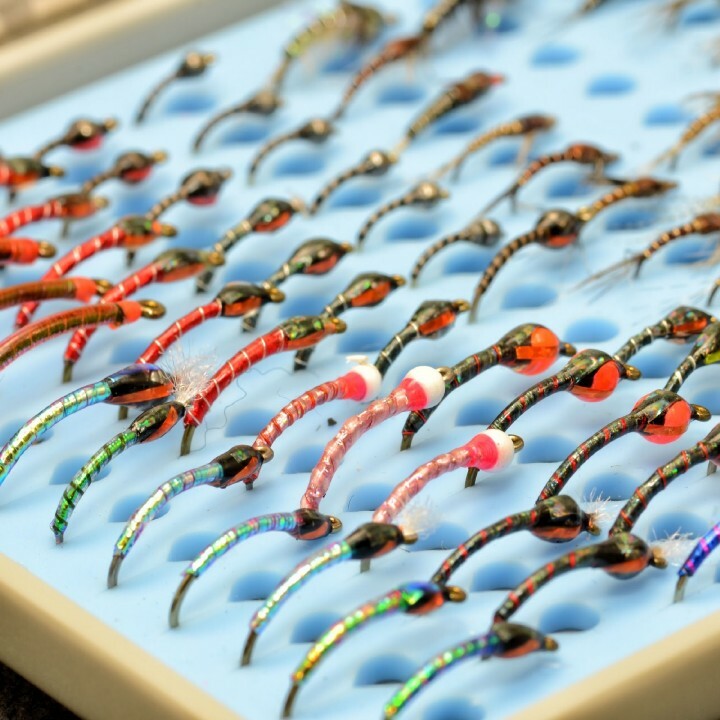 Vail Valley Anglers can even customize a fly selection for your gift. Loading a Vail Valley Anglers fly box with guide-selected flies is an easy way to say Merry Christmas to your favorite angler. Vail Valley Anglers makes gift-giving easy with the help of online Chat, the convenience of gift cards, and the largest selection of high quality, fly fishing related products around. From Fly rods and apparel to packs and bags and even the little things that are often overlooked, let us fill your stockings or help you select the gift of a lifetime for the angler in your life.